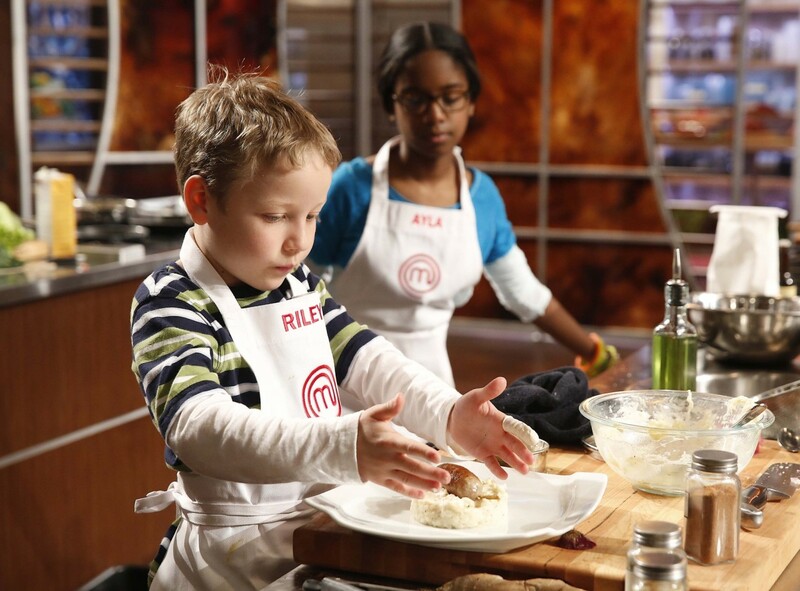 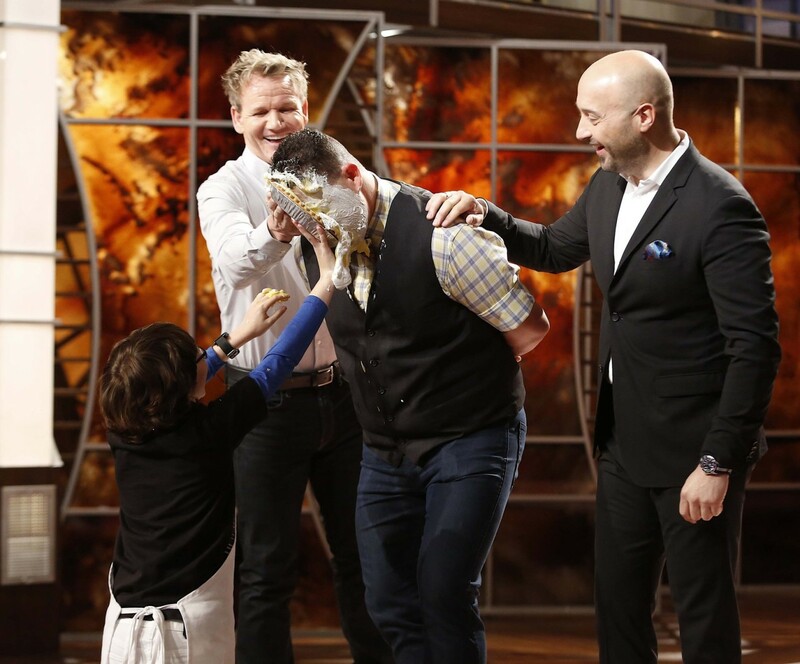 Check below to get your MasterChef Junior fix and discover other shows you might like. 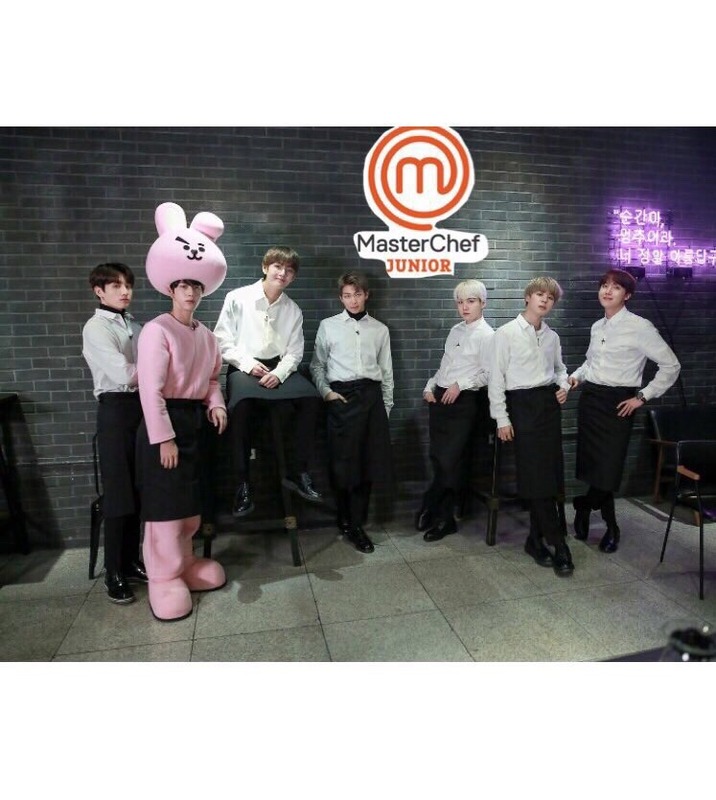 Preview: Are You Guys Ready? 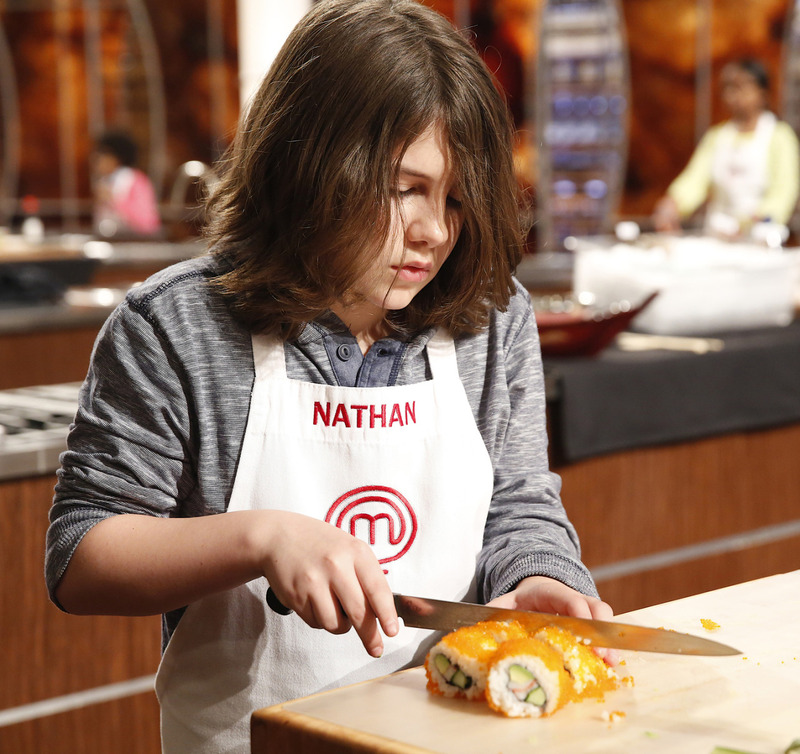 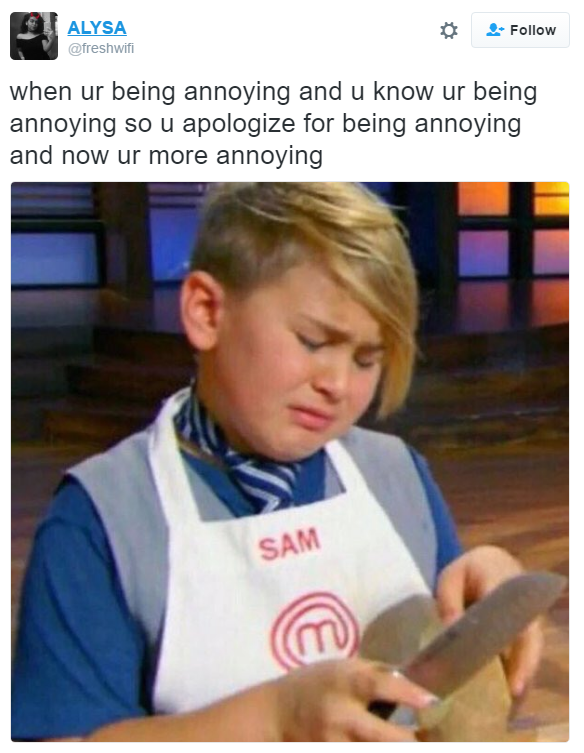 Catch an all new episode of MASTERCHEF JUNIOR!